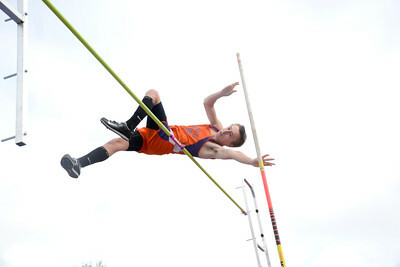 Danville's Aaron Billig clears the bar on this pole vault attempt during Tuesday's track meet at Selinsgrove. 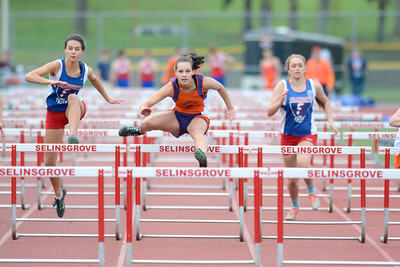 Danville's Giavonna Fracalassi clears a hurdle in the 110 high hurdles event during Tuesday's track meet at Selinsgrove. 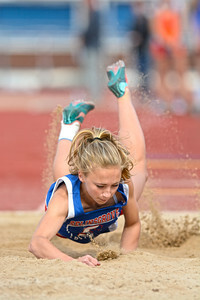 Danville's Casey Donahoe makes a splash in the sand as she lands her long jump attempt during Tuesday's meet at Selinsgrove. 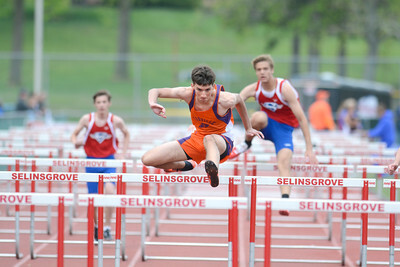 Danville's .... clears a hurdle on his way to winning the 110 high hurdles event in Tuesday's track meet at Selinsgrove. 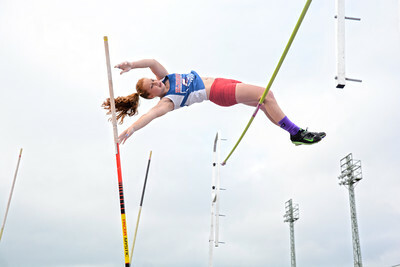 Selinsgrove's Katie Bond skims the bar as she tries to get over it during an attempt at the pole vault in Tuesday's meet against Danville. 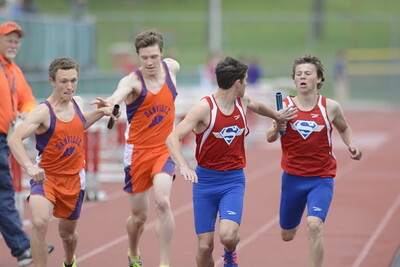 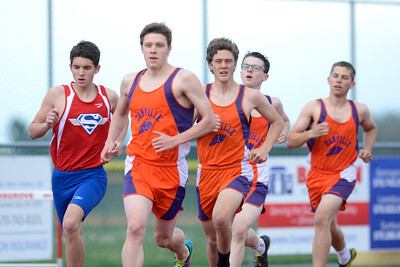 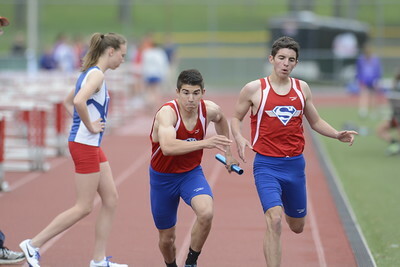 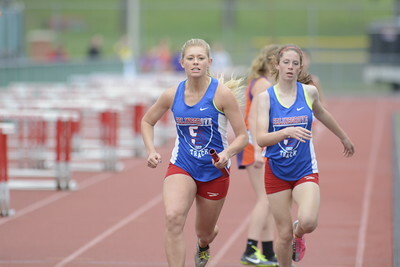 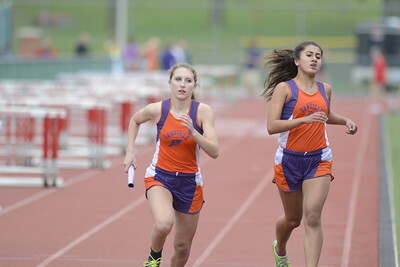 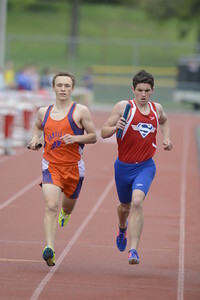 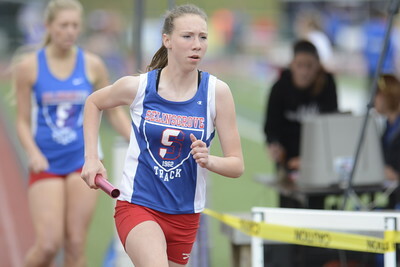 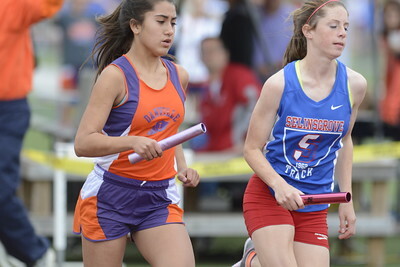 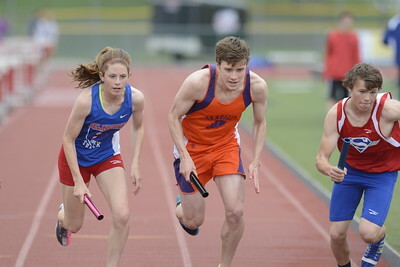 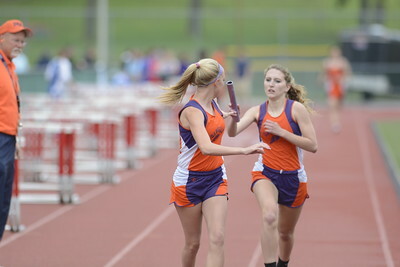 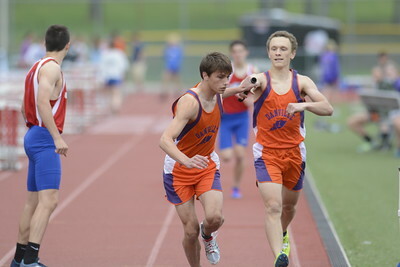 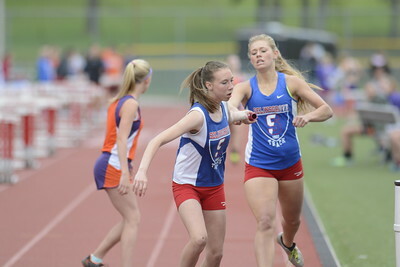 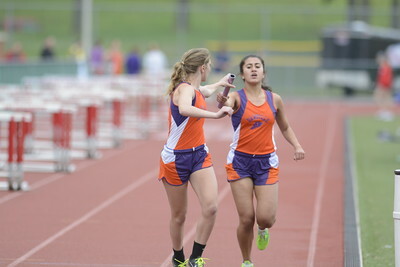 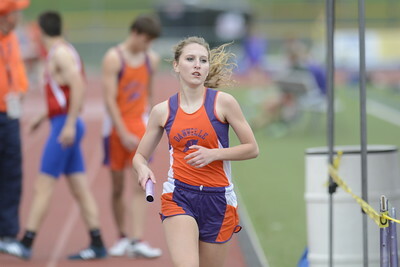 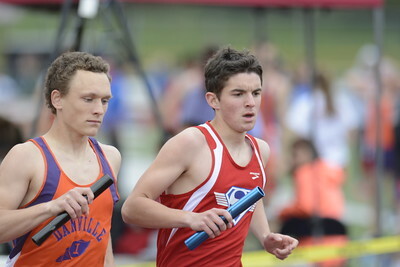 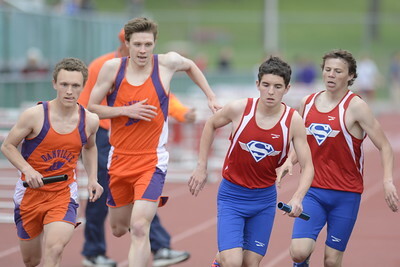 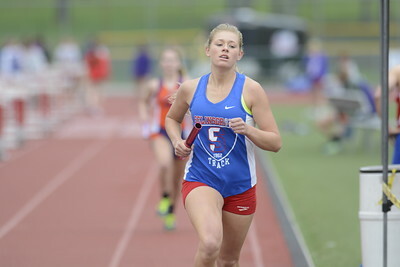 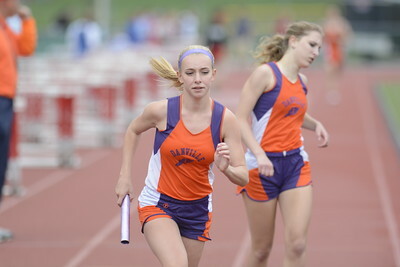 Runners make their way around the track during the 1600 meter run in Tuesday's track meet between Danville and Selinsgrove. 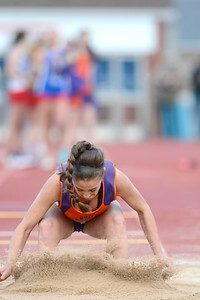 Selinsgrove's Megan Hoffman goes face first into the sand after landing her long jump attempt during Tuesday's meet against Danville.